Shari Bayer celebrates her 100th episode of All in the Industry with hospitality and restaurant legend, Danny Meyer. 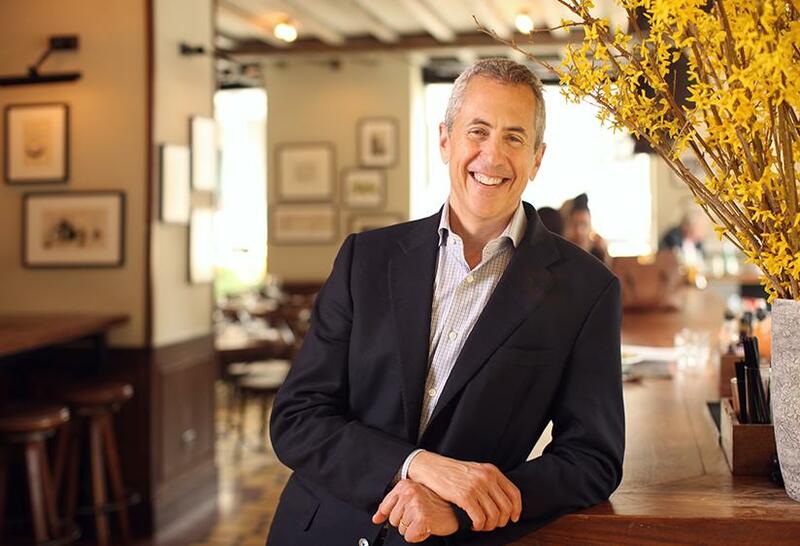 Danny Meyer is the CEO of Union Square Hospitality Group, which includes Union Square Cafe, Gramercy Tavern, Blue Smoke, Jazz Standard, The Modern, Maialino, Untitled, North End Grill, Marta, Union Square Events, and Hospitality Quotient. He recounts his childhood and the events that led him to his career in the industry, the new Union Square Cafe location, the tipping conversation and more!